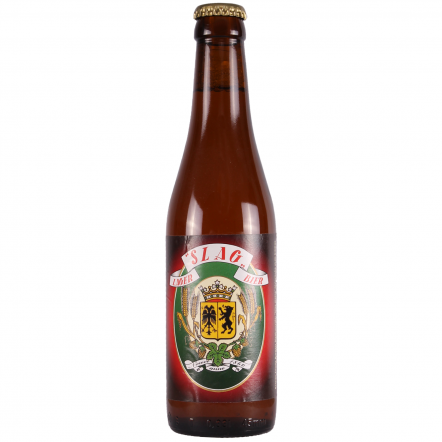 150-year-old Slagmuylder Brewery, founded on the original site of the Ninove Abbey. 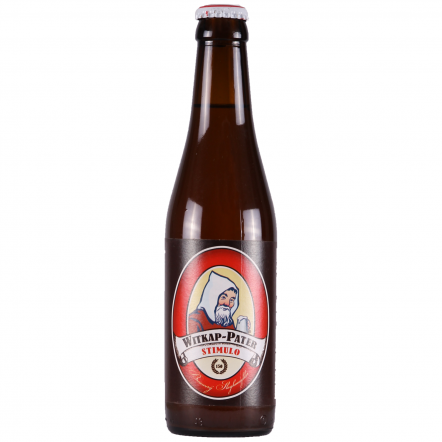 Witkap beers are brewed in keeping with the monastic styles and given the official designation of Abbey beer. Their blonde is celebrated all over the world, with its soft fruit aroma and Champagne finish. The tripel is harder to get hold of, but a fantastic slightly hoppy and light tripel.